The Corvette Stingray has always held a special place in the hearts of the diehard Corvette lovers of the world. 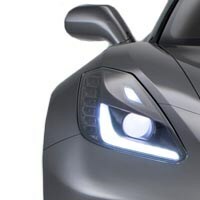 So when Chevrolet announced that they were christening the 2014+ Corvette C7 as the new Stingray, it opened some eyes and raised expectations through the roof. As we now know, those expectations have been met, surpassed, and then lapped by the actual beauty of the Corvette C7 Stingray. 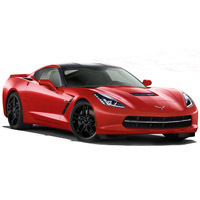 With 460 horsepower and 450 pound-feet of torque, it brings all the muscle that Corvette owners have come to know and love about the greatest sports car brand on the planet. With the newly designed modern interior - a stark contrast to the sparse interior of the C6 - the new Stingray is definitely in tune with the 21st century. Perhaps GM's design chief Ed Welburn summed it up best when he said, "It's more than just a sports car. It's an emotion. It's a passion. It is a vehicle that is larger than life." Nobody understands those words better than Corvette Mods. 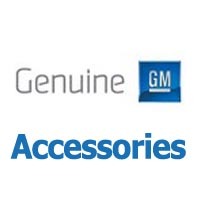 We're the ultimate Corvette junkies and we strive to offer virtually every C7 Corvette part and accessory you could possibly imagine. We know that you like to customize your Corvette and truly make it your own. 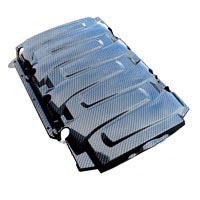 That's why we carry a huge selection of 2014 Corvette C7 carbon fiber parts and accessories, including custom-painted parts, so you can make your moving treasure as unique as you are. 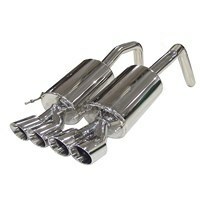 Find custom parts for performance and custom parts for style today. At Corvette Mods, it's all about getting your C7 Corvette just perfect for you. 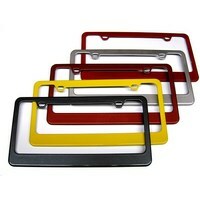 We stock both exterior and interior Corvette parts so you can make your vehicle shine. You'll also find performance engine parts, aftermarket exhausts, factory wheels, and LED lighting to lay a fast time down day or night. In addition to the widest selection of Corvette C7 parts, we also provide an insane amount of the coolest Corvette C7 accessories. 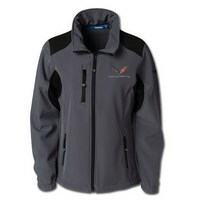 Hats, T-shirts, leather jackets, logo mugs, patches, and other items display your Vette love 24/7. 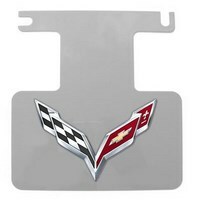 These Corvette accessories for the C7 come in all in the latest styles at extremely affordable prices. 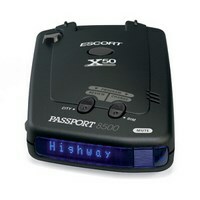 We have upgrades for the interior leather, the electronics, even a wide selection of radar and laser detectors - because you know you "occasionally" feel that need for speed. 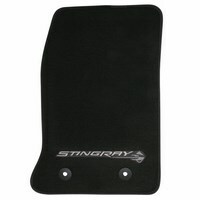 You want your Stingray to look and drive well for years to come. 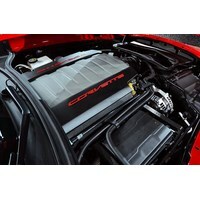 Our Corvette car care products include car covers, cleaners, storage blocks, protective coatings, and jumper cables for maintaining its like-new condition. 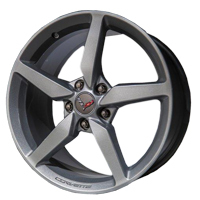 Corvette Mods is your home for the best in Corvette C7 Stingray 2014+ gear. 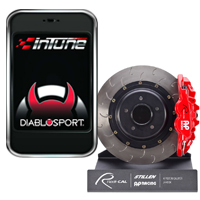 Now you can get free shipping on all qualifying U.S. orders. Call us today at 888-784-6921 and see for yourself why "We Obsess Over Your Vette" is the ultimate truth in advertising!